Let’s connect on LinkedIn, Xing or Twitter! 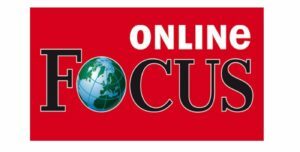 I am an Expert Columnist for FOCUS Online, Germany’s most visited news magazine, where my articles have become known for their original and fresh angles on Digital Innovation. 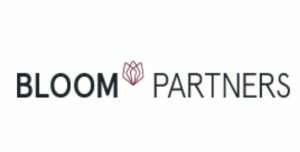 For 4 years I have been working at Bloom Partners (Munich) on projects related to Digital Transformation in customer-centric industries with international clients such as a Global Leader in the Fast Moving Consumer Goods, or a ‘Unicorn Startup’ in the Financial Services sector. 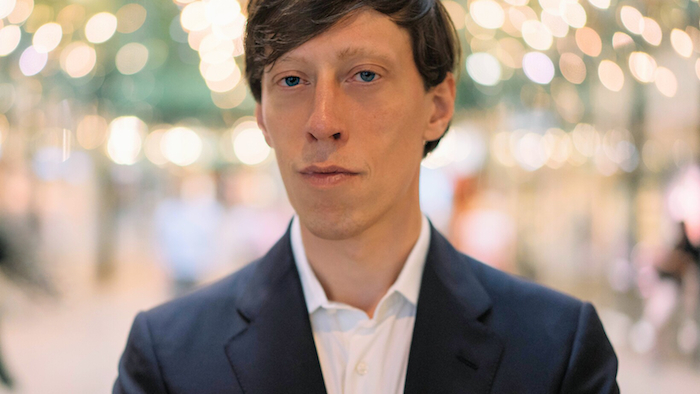 Over 3 years I worked in creative and marketing roles in the Entertainment industry for leading firms such as Bertelsmann AG/BMG (Munich) and the Sony Corporation of America/Columbia Records (New York). 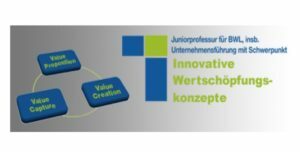 I am a PhD student with a research emphasis on digital centric business models, affiliated with the research group on innovative value creation at the Philipps-University Marburg (Prof. Clauss). 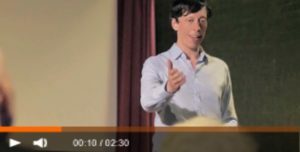 In contrast to my consulting activities, where abstraction and reductive perspectives are key in order to generate executable advice, I enjoy the complexity and the qualitative perspectives that my research facilitates and promotes. You can find an overview of my publications on the faculty website. I spend most of my time in Munich. If you’re passing through the city I would be happy to meet up for a coffee. Feel free to get in touch!